Since my weaning adventure with Boo, I seem to have forgotten everything. We got stuck in a bit of a baby-food-rut. Baby G loves all things sweet-yoghurt, porridge and fruit but savoury foods are not his thing yet so most vegetables still have to be mixed with fruit. Carrot and apple or butternut squash with apple or pear are our trusty favourites. I know he will eat them and really, I had run out of ideas. I went to my local library to see if they had any books on baby weaning but they were all out so I came home crestfallen. 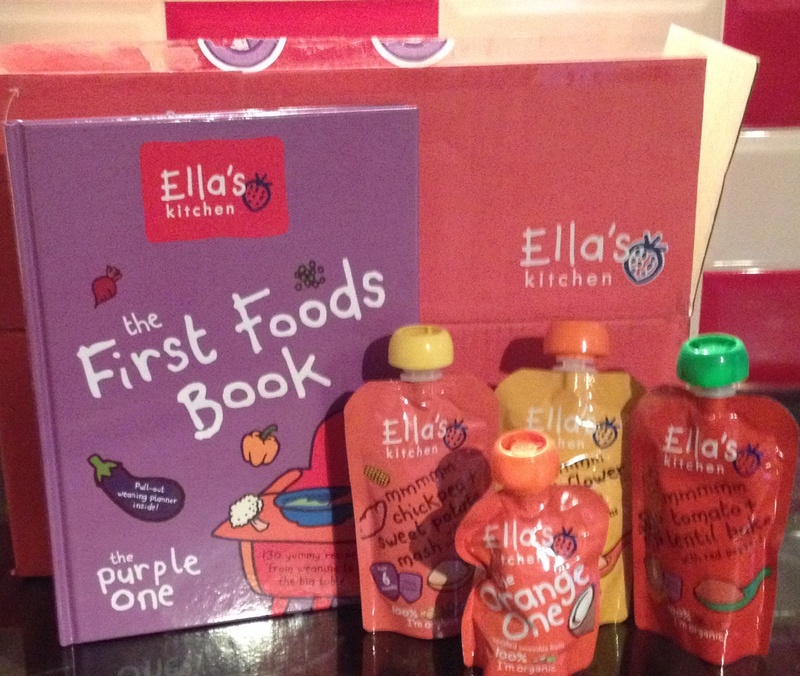 Our friends at Ella’s Kitchen must be psychic though because on our return, there was an email in my inbox, asking if we would like to try their new cookbook, The First Foods Book the Purple One. Baby G is not destined for another month of carrots. It really is a great book. Divided into different stages-from first tastes, to textures and moving on to finger foods. There are 130 recipes for every stage, as they put it, from weaning up to the big table. Doesn’t that sound exciting? I have already found it to be a go-to guide for when I am out of inspiration. Baby G has enjoyed red cabbage and apple, sweet potatoes, red peppers and apple (I added the apple because of his sweet tooth-oops), and carrots, sweetcorn and peas. Poor G would have still been on carrots if I hadn’t had the thunder-bolt of inspiration in the form of this book. Things haven’t always gone to plan. My first three attempts at boiling carrots resulted in me burning them. So much so that on the final attempt, I had to throw the pan away. One of my attempts at freezing also failed as I had added too much water and, with the water from the veg, the defrosted meal looked more like vegetable water rather than purée. 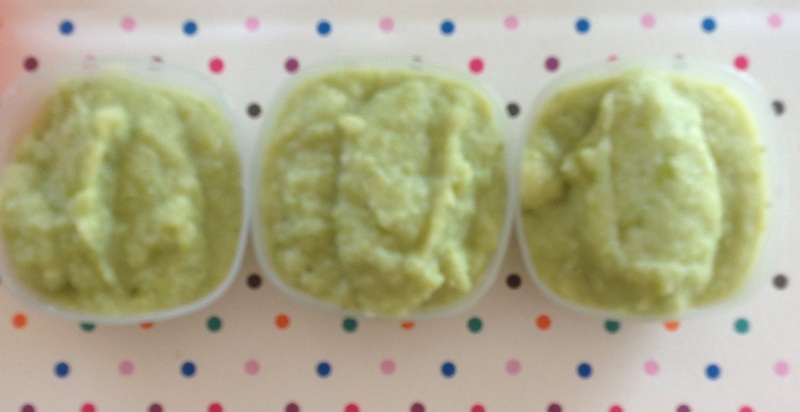 Thankfully though, for times like this and for all other emergencies when you have forgotten to take said purée from the freezer in time, Ella’s Kitchen pouches come to the rescue. I have written before and I still stand by it. They taste so much like home-made that your baby will never know the difference. 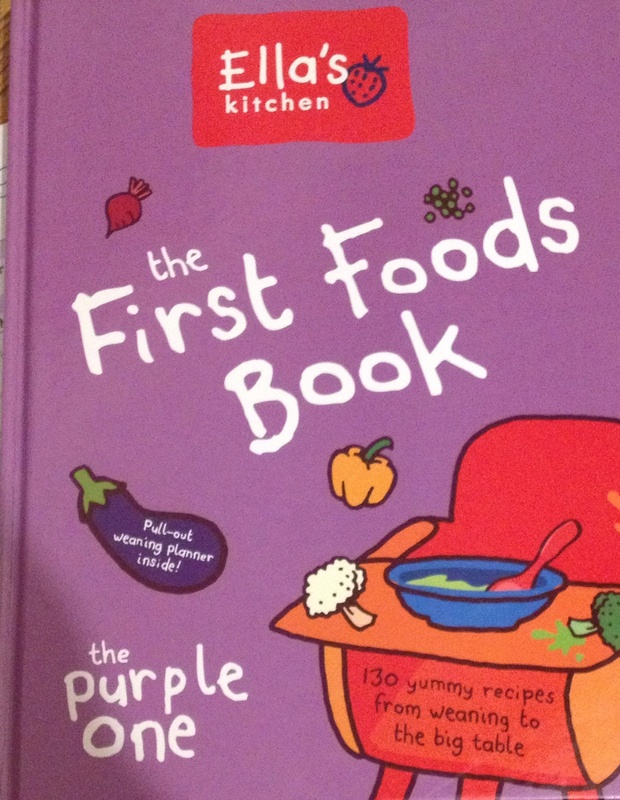 We were sent the First Foods Book, the Purple One for the purpose of this review but all opinions and forgetfulness when it comes to remembering about carrots are my own. You can order the book here. I love this book too! I need to get back into it. Good to know that I’m not the only one burning carrots! 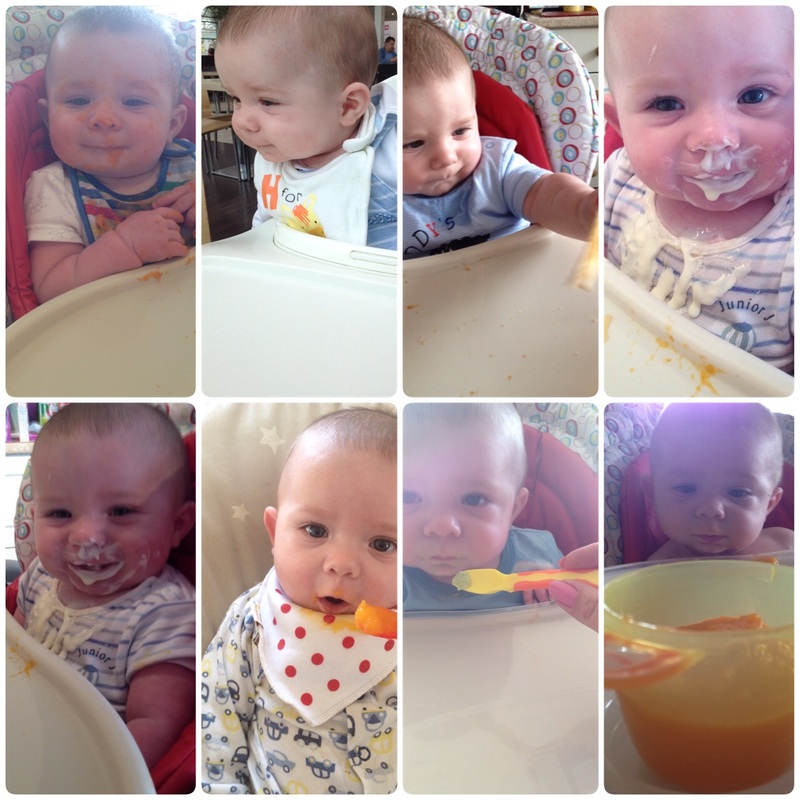 I must admit that weaning has never been my favourite phase – however I’ve always been able to rely on Ella’s when I got stuck! The book sounds great.